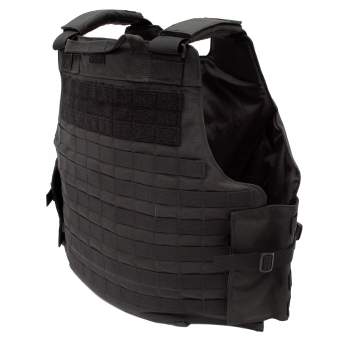 The Tactical Tailor Low Profile Armor Carrier (LPAC) is the next step in our series of modular vests, offering a lightweight, versatile alternative. 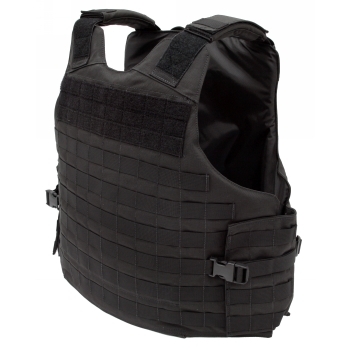 The slim and lightweight design of the LPAC makes it the ideal solution for those needing to don and remove their vest quickly or those needing the option of soft ballistic armor and hard plates without the extra weight of a larger tactical vest. 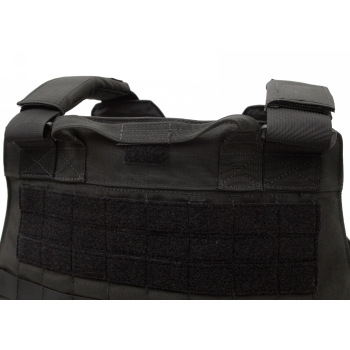 The LPAC features Tactical Tailor's unsurpassed safety features such as side entry system which ensures proper vest positioning for maximum protection as well as providing for quick vest removal in emergency situations. Constructed from 1000 denier Cordura nylon, the LPAC features padded shoulder straps with integrated microphone epaulets and a heavy duty drag handle. 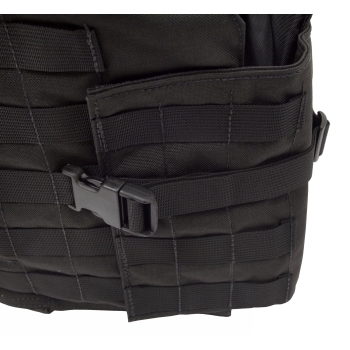 Internal pockets accommodate standard size plates as well as soft armor from most ballistic vests up to 16" x 23" front and 17.5" x 21.5" rear for Large/X Large and 15 x 21 front and 16 x 19 rear for Small/Medium. 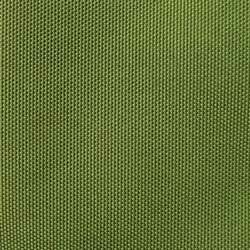 Modular webbing on all sides allows for nearly unlimited options for attachment of MOLLE/PALS style equipment to meet almost any mission requirement. All of these features in a package with an empty weight of only 2.6 pounds! 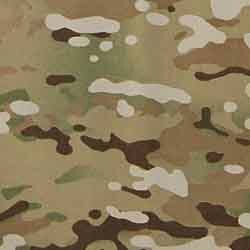 Available in Black, Coyote Brown, MultiCamÃ‚Â® and OD. 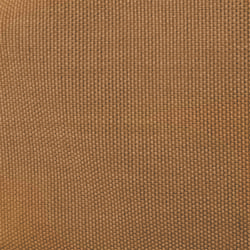 *The Large/X Large LPAC will accept Small and Medium BALCS panels. 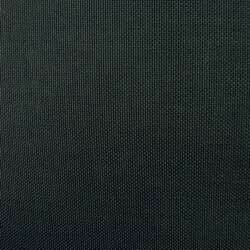 *The Small/Medium LPAC will NOT accept BALCS panels. 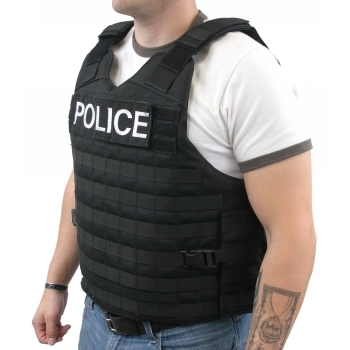 Tactical Tailor also offers complete armor packages for military and law enforcement. Please call (866)984-7854 for details.